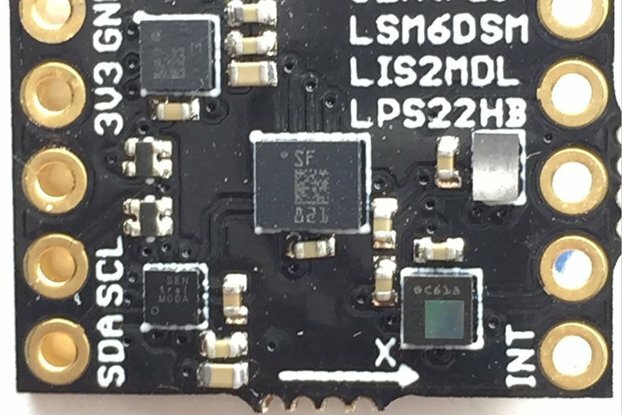 This listing is for a kit of parts to build the Serial I/O module only. 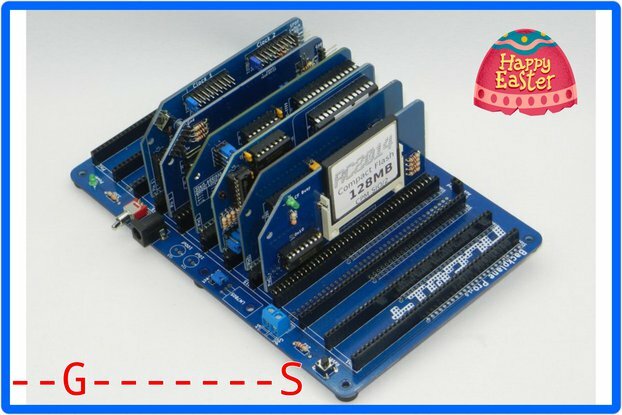 For the rest of the modules, see my other products. 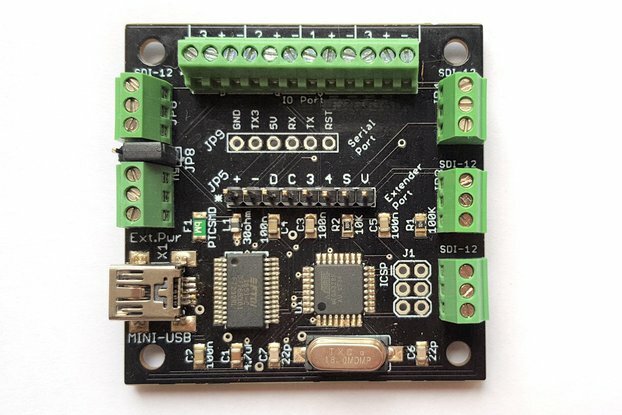 Full Kit - TTL Serial - This includes all the components to build up the Serial I/O module with a 5v TTL serial output including a 68B50 or 63B50 ASIA. 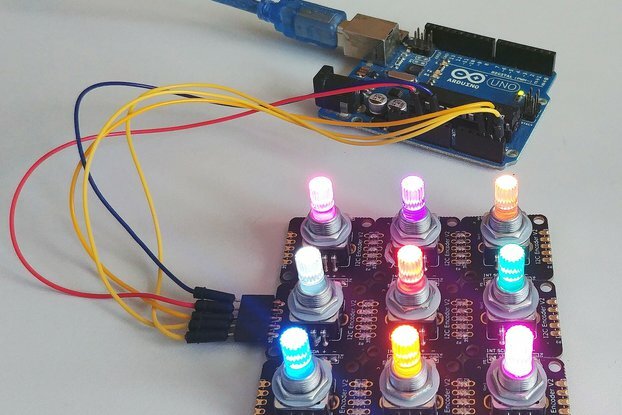 You can connect this to a FTDI lead, Arduino serial pins or other 5v serial devices. All other components are new. Simple circuit does a rather important job, I'd recommend a FT232 usb> ttl serial to use with this as my hateful soon to be destroyed CP2102 based module didn't like it at all!